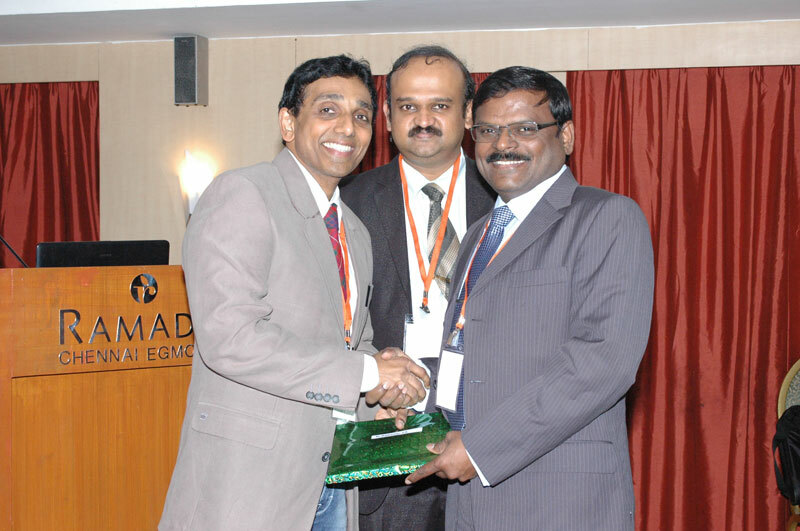 The medical director of Chennai Krishna Hospital Dr.S.Venkatraman a consultant general surgeon, endoscopist & laparascopic surgeon & surgical gastroenterologist, has contributed his efforts at various positions to different hospitals. 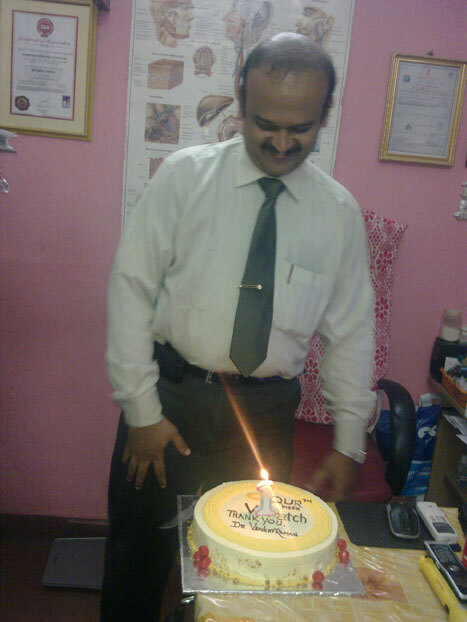 He was a chief surgeon in HINDU MISSION HOSPITAL, Tambaram in the year 1998. 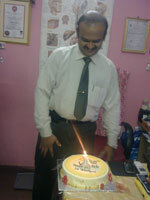 He has also contributed his fruits to SURGICAL GI DEPARTMENT OF TAMILNAD HOSPITAL and MIOT Hospital duriring 1999-2000. 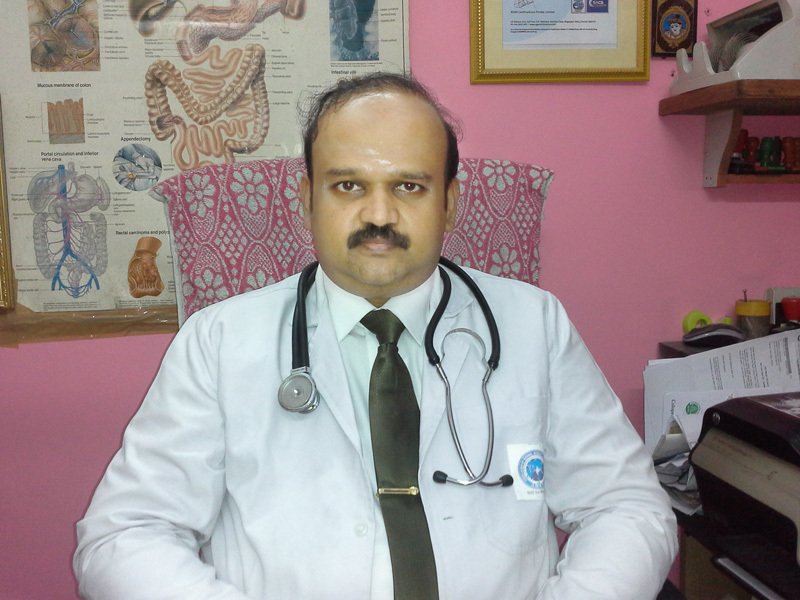 Presently Dr.S.Venkatraman also holds various positions such as Surgical Gastroenterologist, DAE hospital, Kalpakkam since 2001. He had a private practice in Naganallur. 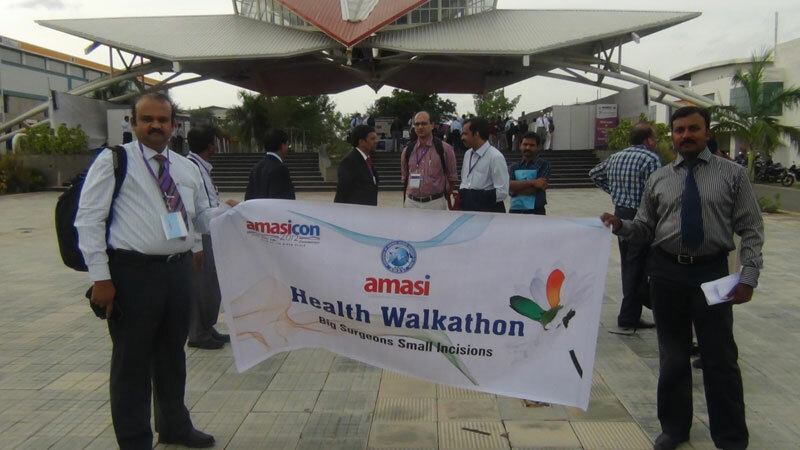 Above all his vision of starting a hospital Chennai Krishna Hospital® at Chrompet, Chennai has been accomplished in 2006 with all his earnest efforts. He has 2 endoscopic units with video upper GI endoscopy, colonoscopy, sigmoldoscopy with all accessories. 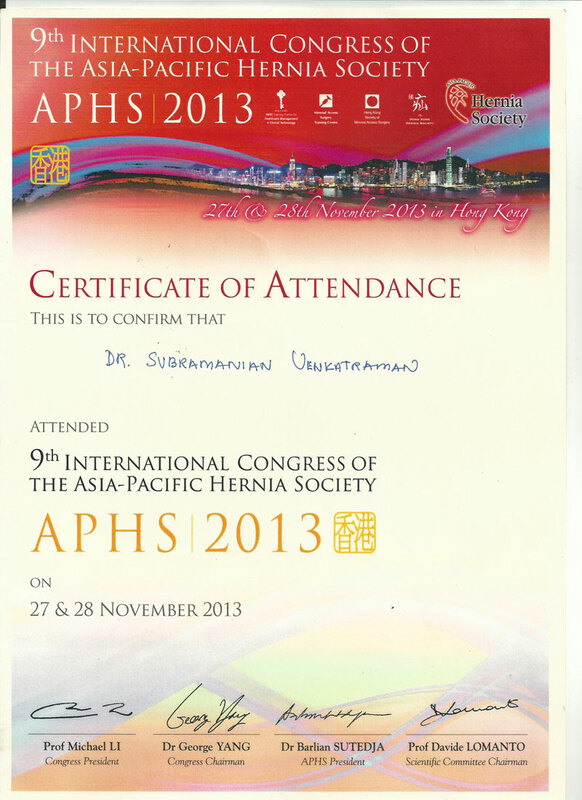 Dr. Venkatraman is the first person to do endoscopic "allergan" baloon placement for obesity in South India. 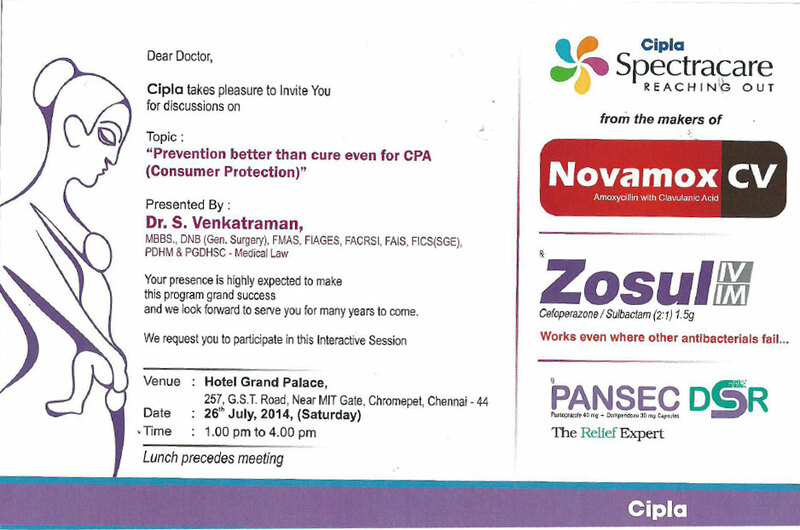 Dr.Venkatraman is the first surgeon to do stapler surgery for piles in Chennai & has done maximum no's in the state. 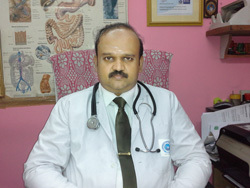 Dr.Venkatraman is the only surgeon in south India doing Fistula plug surgery. Dr.Venkatraman has latest endoscopic accessories to perform al therapeutic endoscopies. Banding - "Lap Band" of Tyco / Allergan. All hernia’s lap. Repair-inguinal, femoral, incisional, epigastric& umblical. 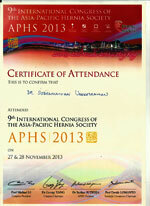 Fundoplication for reflux/ hiatus hernia.